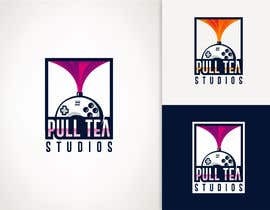 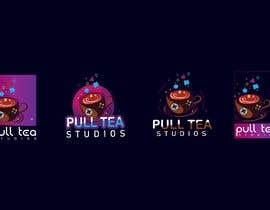 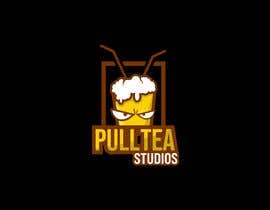 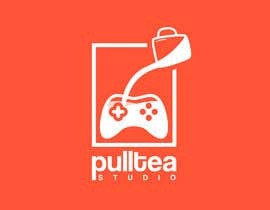 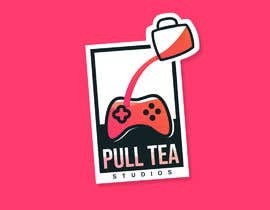 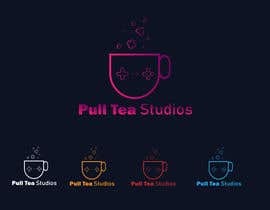 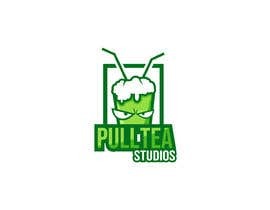 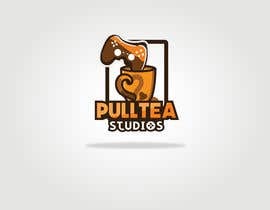 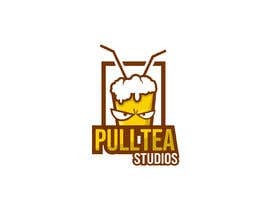 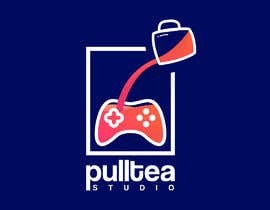 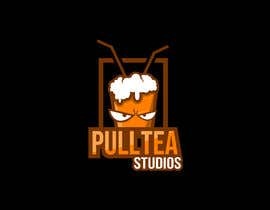 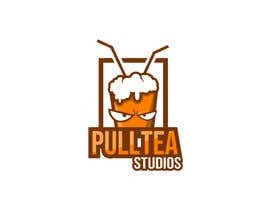 I need a logo designed for indie game development studio called Pull Tea Studios. 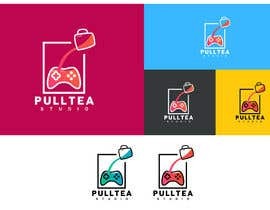 - the logo should be related to gaming and optionally, have subtle reference to the "Pull Tea" drink. 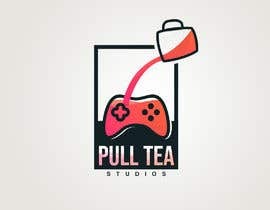 Edited: Guys please don't force the "pull tea" logo into the design. 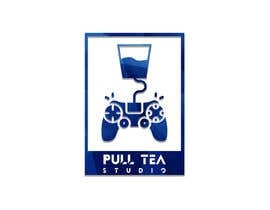 It's great to have but it's optional.